Lana Del Rey: 'I would have totally recorded the Spectre Bond theme'. No one does it better than Prince and when he unleashed his inimitable falsetto and incendiary guitar onstage at Coachella back in 2008, every person in that audience felt it. Ozzy Osbourne was terrified his wife Sharon wouldn't survive chemotherapy for colon cancer as her seizures just kept getting worse. Ross Hannaford’s ‘Hanna’ album launch was postponed last night )10 Dec 15) because of the legendary Australian guitarist’s health. 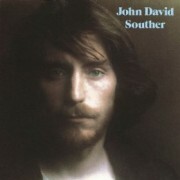 John David Souther, better known as JD Souther, is a singer-songwriter and actor best known as writer of hit songs by the likes of the Eagles and Linda Ronstadt. Elton John made an appearance at Ed Sheeran’s Sydney show on Wednesday night. Robin Thicke and Pharrell Williams have filed for an appeal over the copyright infringement lawsuit they lost earlier this year (15), when they were found guilty of ripping off a Marvin Gaye song for their 2013 hit Blurred Lines. Kylie Minogue thinks using 'toyboy' to describe her boyfriend is absolutely insulting. 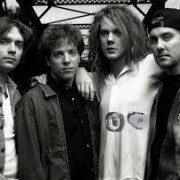 Soul Asylum will release their eleventh studio album, Change of Fortune, on March 18 via eOne Music. Lionel Richie has joked he's trying to sue Adele for coming out with a track titled Hello years after his '80s smash hit of the same name. Singer Adam Lambert worried his duties with legendary band Queen would complicate his solo work. Lady Gaga is in a better headspace now she's finally conquered her "fears and anxieties". Chris Martin no longer feels the need to apologize for his music. Kanye West reportedly banned cameras from the delivery room when Kim Kardashian gave birth to their son. John Lennon was murdered in New York on December 8, 1980. Since then 1.1 million more people have been shot dead in America. 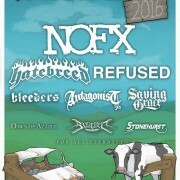 New Zealand music festival Westfest from Australia’s troubled Soundwave making it clear that the two events are totally independent of each other. 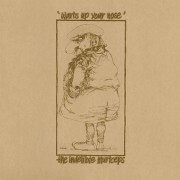 Mike Rudd’s The Indelible Murtceps 1972 cult classic ‘Warts Up Your Nose’ has been released on CD for the very first time. 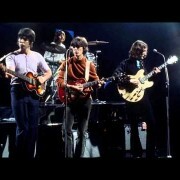 The video portion of the updated album 1 by the Beatles is just an amazing compendium of videos and performances from throughout the Fab Four's career. Led Zeppelin legend Robert Plant and critically acclaimed world music group Tinariwen record exclusive tracks for The Long Road, a ground breaking concept record, created with the British Red Cross, who support refugees and asylum seekers here in the UK and through the International Red Cross network. Duran Duran are upping their tour game in 2016 with a lengthy North American tour of arenas and amphitheaters. It has been officially announced that Bruce Springsteen and the E-Street Band will perform the album The River in its entirety during all stops on their upcoming tour. Eagles of Death Metal got back on stage in Paris with U2 last night. 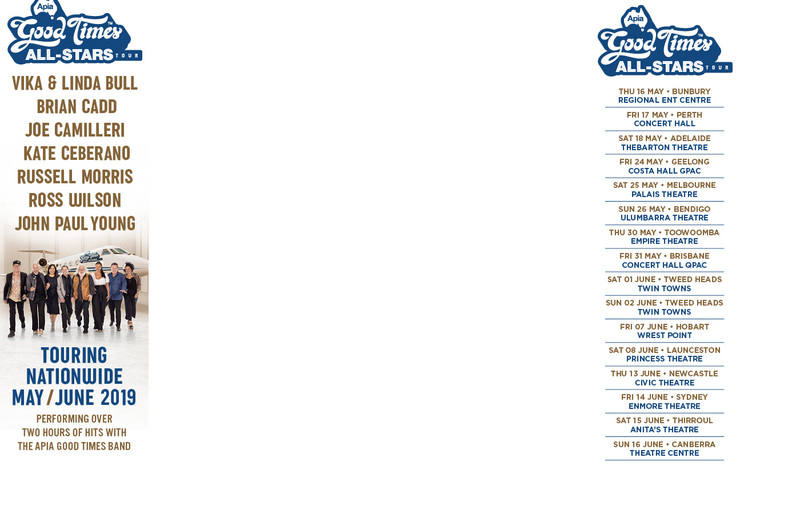 Kula Shaker have finally emerged from the silence and mark their return with a new album a series of special live dates throughout the UK & Beyond. 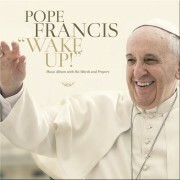 Pope Francis has debuted on America’s Billboard chart. Jimmy Barnes latest hit is pretty crumby … literally. The Barnes family is manufacturing their own brand of Shortbread for Christmas. Pop star Justin Bieber hopes making "good music" will be enough to help him win his first Grammy. Primal Scream release the follow up to their critically acclaimed ‘More Light’ album on March 18th. 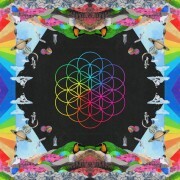 ‘Chaosmosis’ is released on the band’s own First International label through Ignition Records.